Crescent Heights has confirmed they will be moving forward with plans to build a major new project in Edgewater. The boundaries between MidTown and Edgewater are finally disappearing. 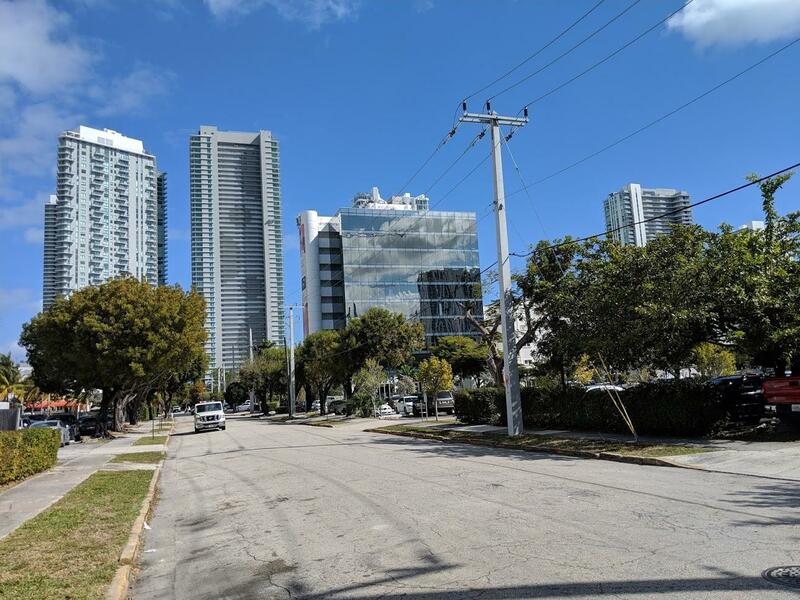 Rebuild Biscayne into a complete street. Complete the conversion. A massing model isn’t a rendering. This local developer should care about the neighborhood. If they did, they’d want to build transit *on* the street, and also bike lanes. They’d want to slow down traffic and make it easier to cross as a pedestrian. Short of it is: reduce the number of cars on the road. Shesshhh.. shut up! You talk as if you’ve expertly built neighborhoods around the world. These people at Crescent Heights know what their doing. I was in Miami, where I’m from but haven’t live there for thirty years, for twenty three days and take it from me, there are a lot of places in Miami that’s sorely in need of improvement. One step at a time buddy, that’s what it’s going to take. > These people at Crescent Heights know what their doing. Yes, they’re job is to make boatloads of money for their investors – which they do. Where ever you work (if you work) modus operandi is to “make boatloads of money for their investors” or their company. If you don’t think that’s true, then you don’t understand capitalism at all. True. Thank you. Developers are FOR PROFIT organizations… these are not non profits. Get a clue you people. And the city is always on the take and looking for more prop tax revenue so what do they care if there is more traffic. Heck, I’m satisfied that he/she spelled it correctly. City hearings are open to the Public. What’s wrong with it? A little basic yes, but it’s too late in the game to change it now for such a large neighborhood. Or we could call it EdWa…. yeah let’s change the name of Miami too to North South America… or NoSoAm. Not sure where the accents should go? oh yes, that’s a great original creative name. i’m sure someone at the city will be reading this and the name will be changed. Except it’s not downtown, you idiot. What’s wrong with Edgewater anyway? It’s a beautiful name. Miramar was already changed to the A&E District and forms the northern boundary of the greater downtown area, but at least that’s warranted by confusion over Miramar, Broward County and because it’s where the Metromover stops.